Our client is looking for an experienced Operations Manager to join their team. 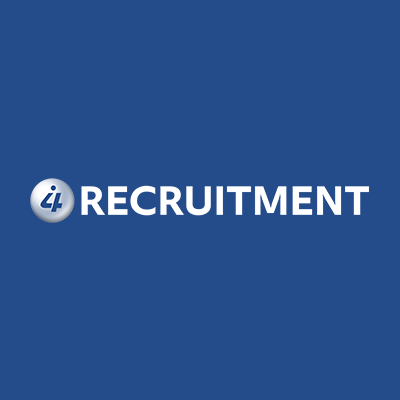 In the role of Operations Manager, you will have responsibility for leading the operations function within one of the manufacturing units, ensuring that KPI’s are achieved, meeting the operational objectives and exceeding customer expectations. Operations management experience of working in a chilled food or ready meal environment is highly desirable. You will contribute to the development and implementation of the manufacturing unit business plan in order to achieve productivity objectives. You’ll control manufacturing spend, within agreed sign off limits, to ensure that costs are aligned with business requirements and the agreed budget. They will also be looking for you to identify and prioritise capex projects to help deliver the efficiency plan. As Operations Manager you will consult and advise with relevant departments to ensure the effective and efficient use of all new capital investment projects or machinery to deliver the best operational advantage. You’ll highlight bottleneck processes and take mitigating action that will deliver labour and waste targets. Not only will you focus on supporting and leading the operational community to deliver successful results for the business, but you’ll also play a key role in providing inspirational leadership and direction to keep them safe, engaged, focused and able to deliver to their potential both now and in the future. This isn’t a developmental role, we need someone who can hit the ground running, so you’ll need to have previous experience of leading a manufacturing team within an FMCG environment and experience of working with customers. You will have food manufacturing experience and a sound knowledge of modern manufacturing methodologies and systems planning is essential alongside the capability to plan and implement initiatives in a complex organisation. You’ll have a good standard of education of educational achievement, either through full time further education or gained as a work based apprenticeship and study.